“Honoris United Universities was established from a vision based on international collaboration and the importance of human development to meet the needs of our emerging economies. “Mundiapolis is today a large multidisciplinary private university centered on the academic excellence, the employability and the flourishing of its students. Regional and international mobility is at the heart of our academic model, Mundiapolis welcomes more than 30 nationalities and offers nearly 21 international courses. We have the ambition to become one of the best supporters of the student for professional integration in Africa. 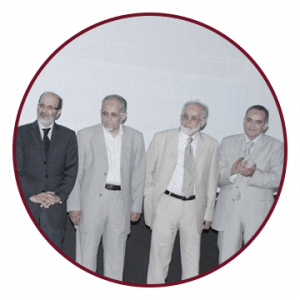 We will train in Morocco an elite among African students, while developing our program for employability in several African countries by joining forces with the other institutions of Honoris United Universities.”.